The second of FUELWOOD's open day weekends at their Warwickshire woodland HQ. 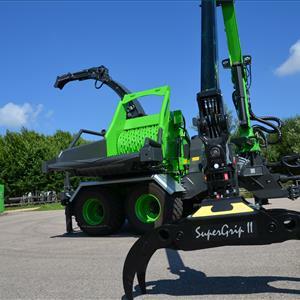 These events are excellent opportunities to come and see one of the leading manufacturing, supply and engineering companies within the UK Forestry and Firewood Machinery sector. Their impressive site, which sits within 32 acres of mixed woodland is opened up for all visitors to come along and browse, and all of the machinery they sell is set out on working display. Location: Claywood, Beausale Warwick. CV35 7AF.